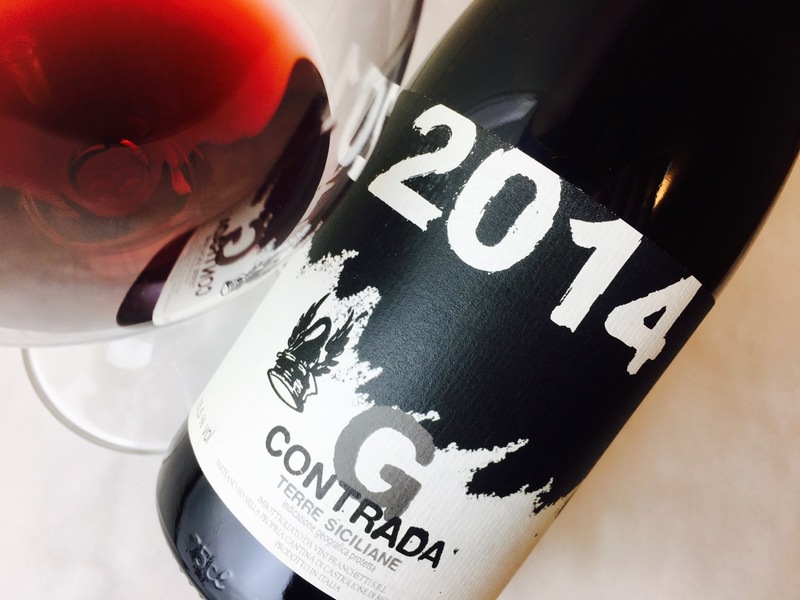 Contadino is a field blend of about 85 percent Nerello Mascalese with, depending on vintage, Nerello Cappuccio, Allicante Bouschet, Minella, and Uva Francesa. I wasn’t able to discover a tech sheet for this bottling, which I purchased at retail, but like all of Cornelissen’s wines, it is made following old-fangled methods and bottled without added sulfite. Limpid garnet, the body exhales a fragrance of cranberry-basil touched with earthy notes of wet loam and red clay. 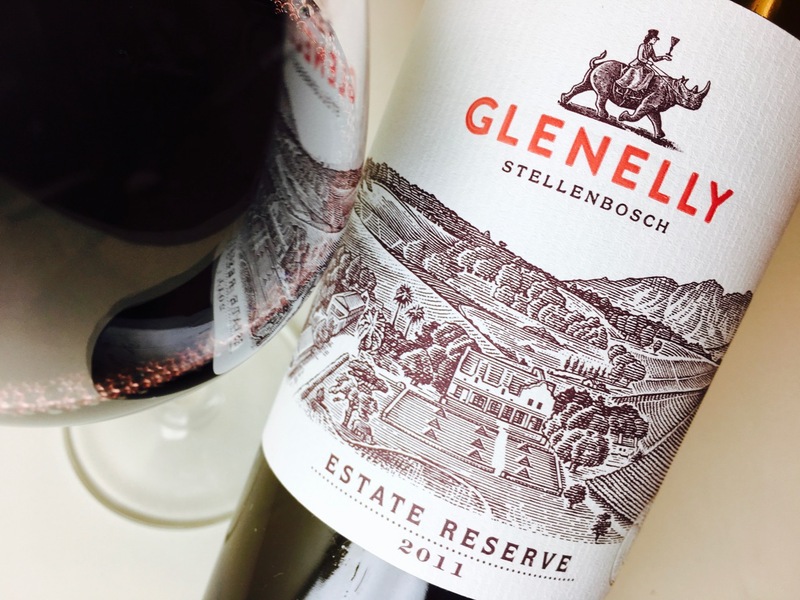 The palate is shiny, alive with tinny volatility, while tannins vibrate below sharp red fruits; the effect is a bit like biting red foil. 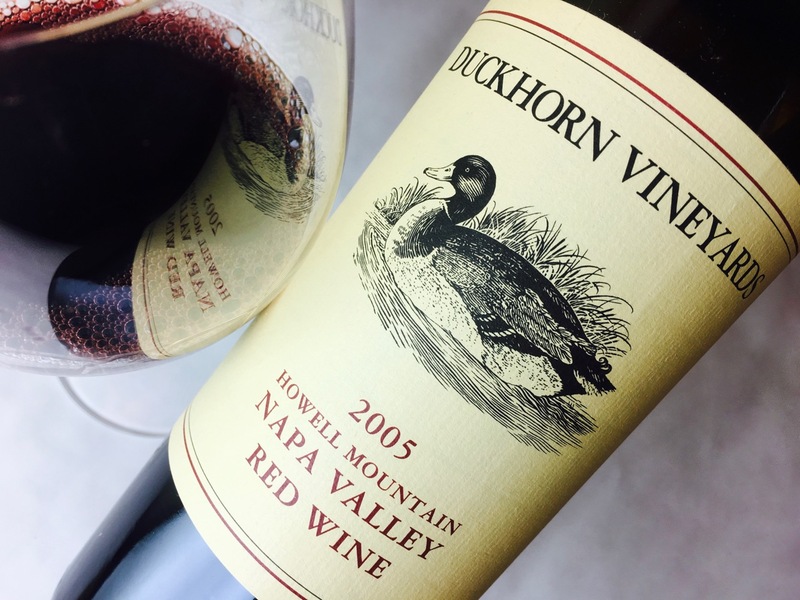 Its flavors of herb-tinged red berries earn a glint of spritz from microbial activity in the bottle. (After opening, it’ll pop its own cork.) 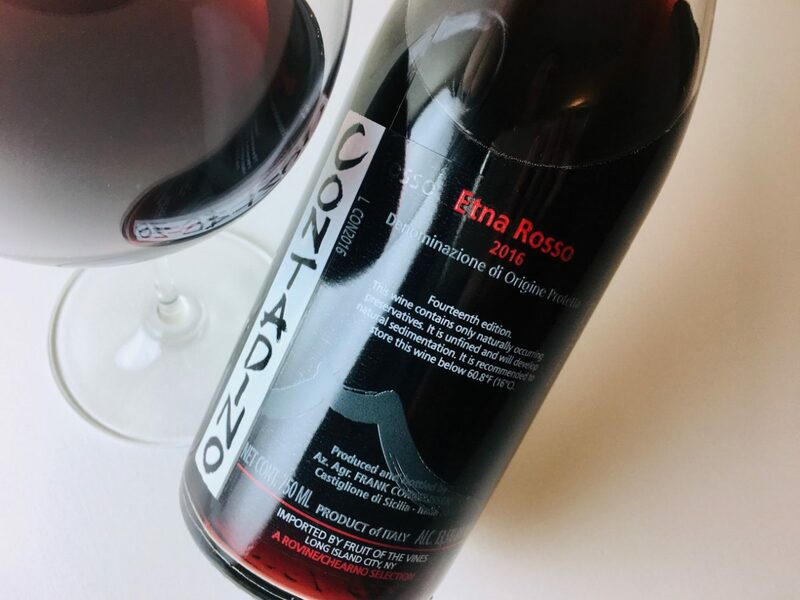 The finish is smoky, like Etna itself. Contadino is galvanizing. Some will loathe it, others will love it. I’m usually happy to have tasted it. It absolutely needs food. Try roasted pork loin, poultry, or rich seafood peppered with Mediterranean herbs.